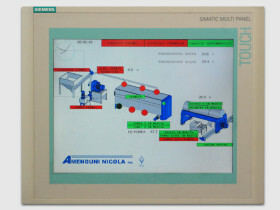 Electronic system for the starting control and the speed. 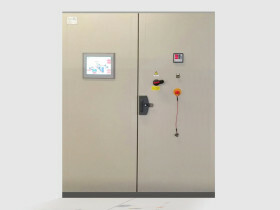 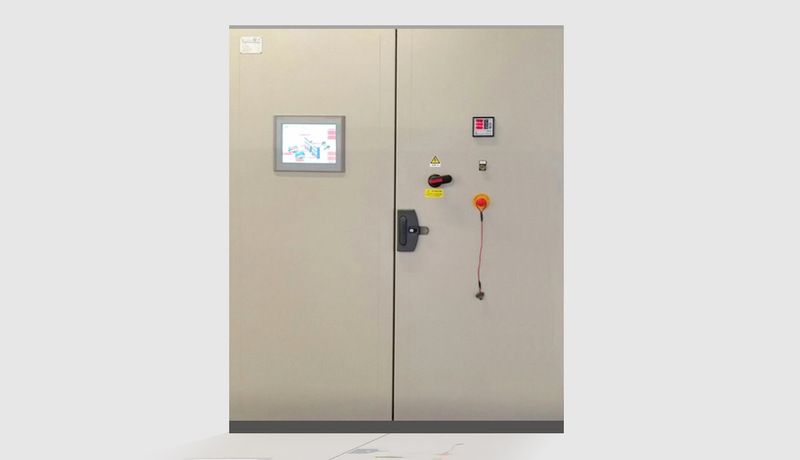 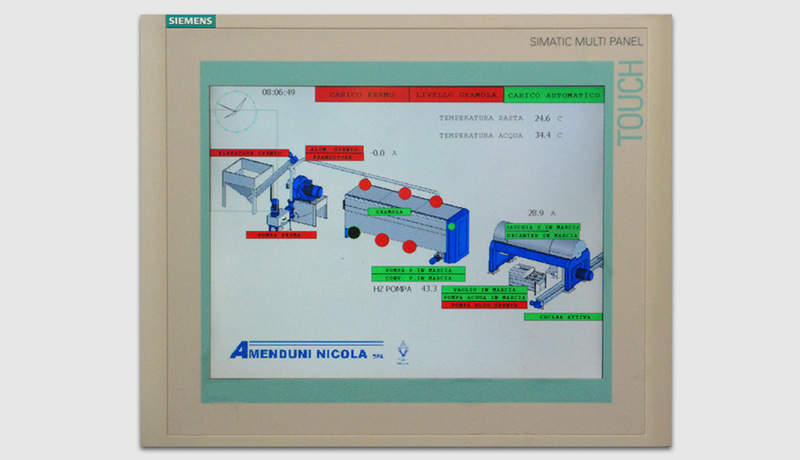 Electrical panel for the main control with a touchscreen system, equipped with devices and instruments for the control of each machine that form the olive oil extraction line. 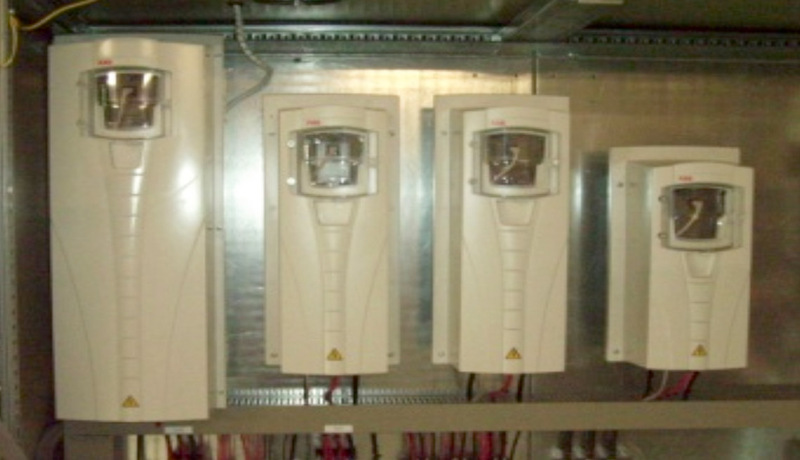 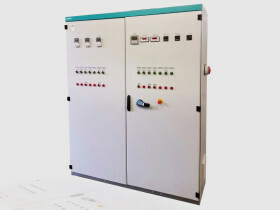 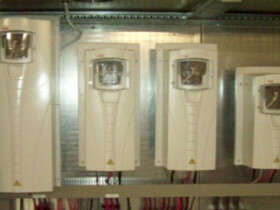 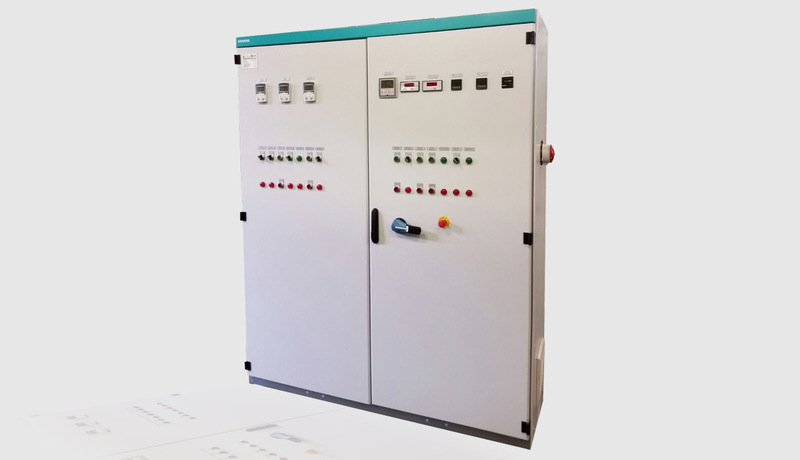 Electrical panel for the main control in Low Voltage, equipped with devices and instruments for the control of each machine that forms the olive oil extraction line.